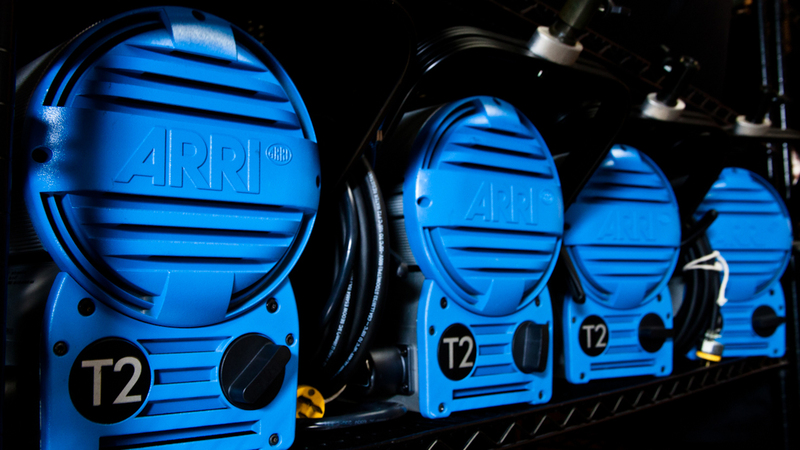 Home to the Newest Equipment in Miami. 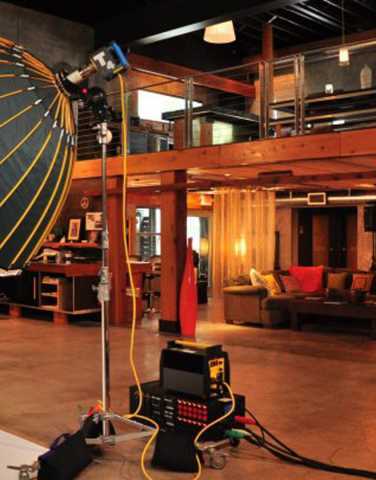 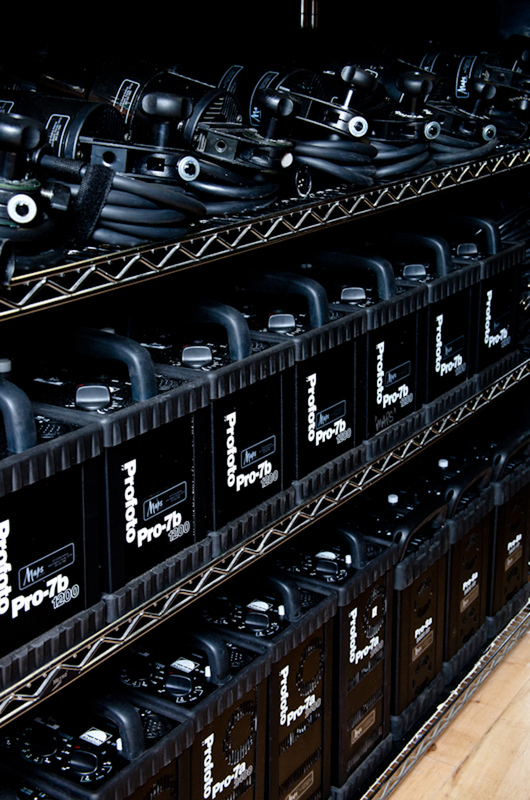 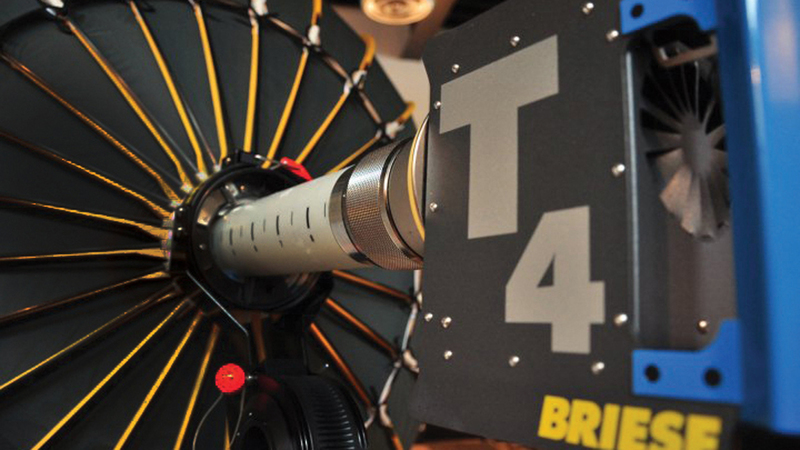 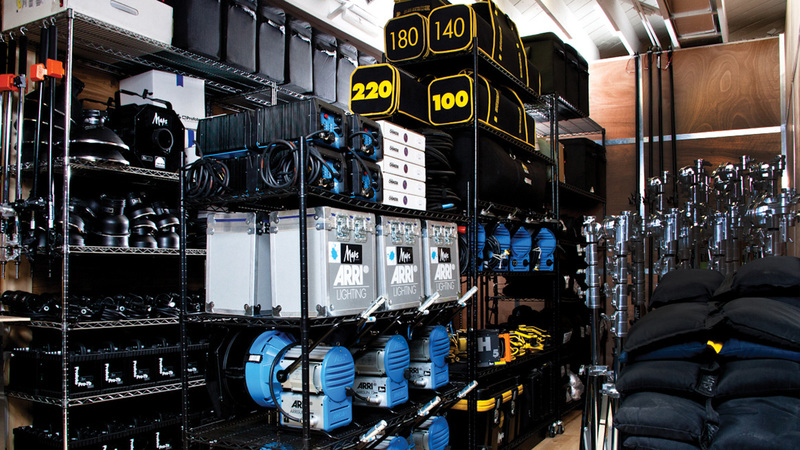 MAPS Production House is home to the newest equipment in Miami. 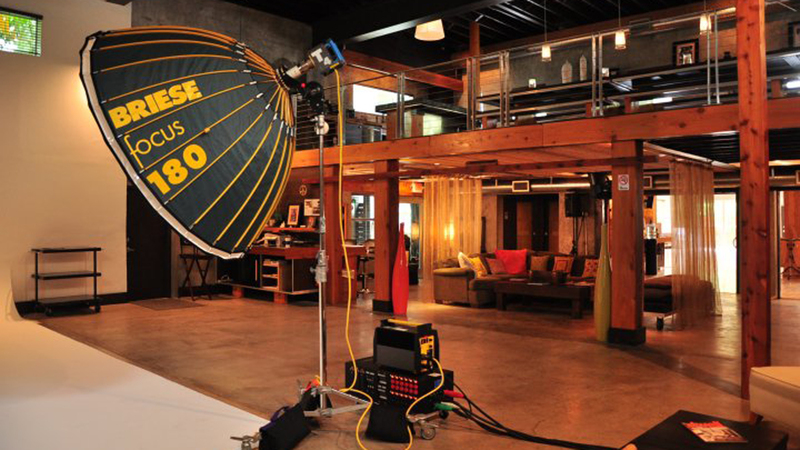 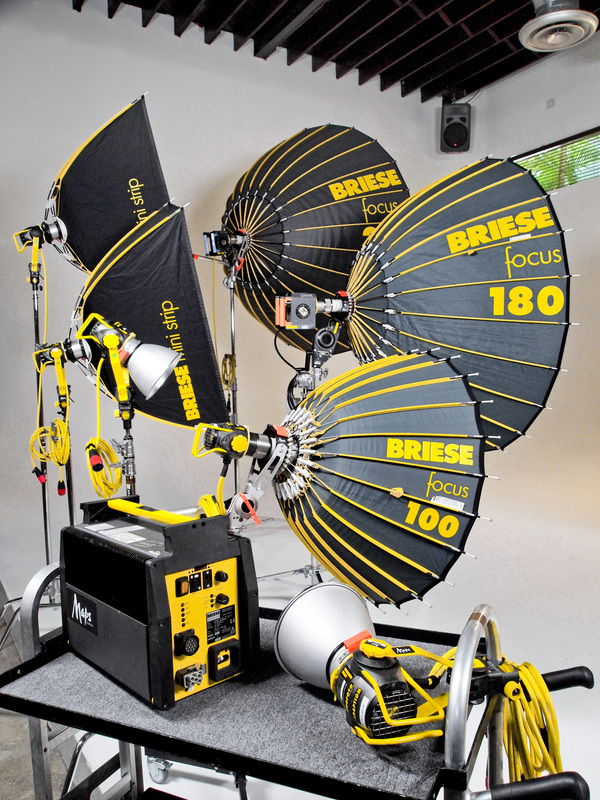 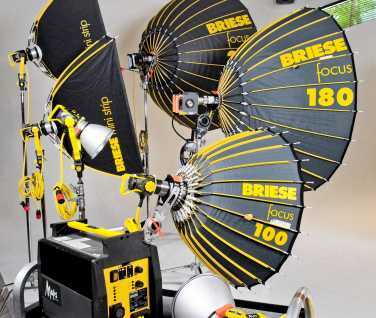 As the only equipment rental house offering Briese in South Florida, we take pride in offering a well-stocked and diligently cared for inventory of specialty lighting. 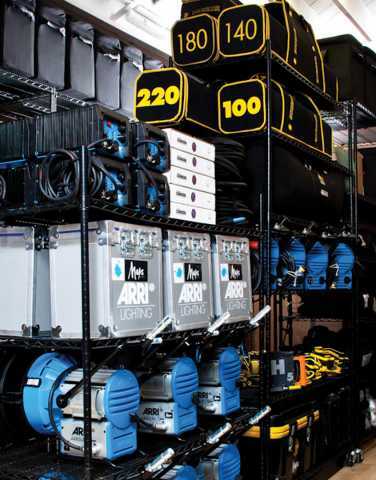 Competitive pricing and a focus on customer service are the hallmarks of our equipment rental department. 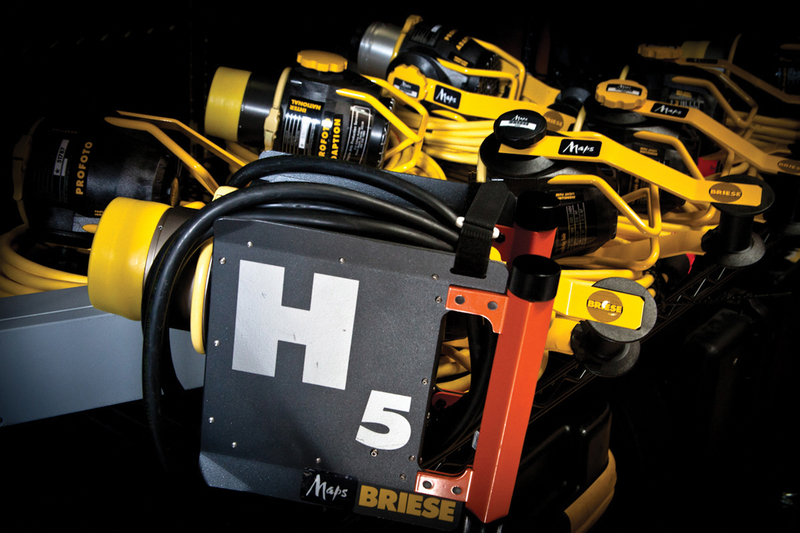 Download our equipment list below and refer to our Resources page for additional information.